Colin is an illustrator living in the suburbs of Philadelphia, working through many mediums such as pen and ink, digital painting, mixed media paintings, and traditional drawing, and printmaking. 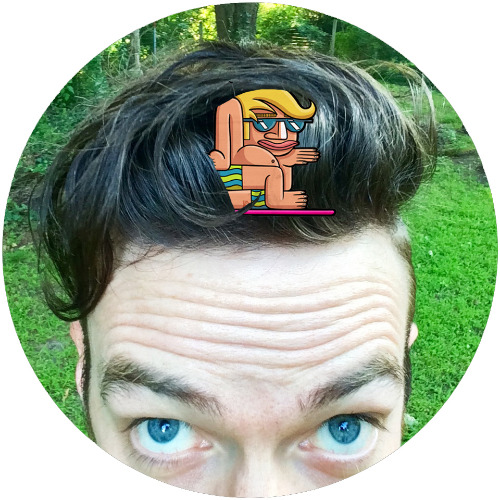 He graduated from Tyler School of Art in 2006 and has built his career working on private commissions, spot illustrations and designs for publications, drawing caricatures at live events, teaching cartooning classes and personal artwork. Skateboard and video game culture are his main sources of inspiration which embodies his hyper-stylized illustrations.